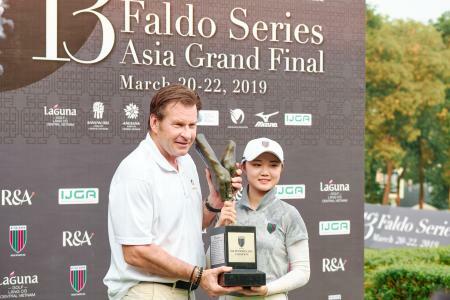 Luxury apparel brand Peter Millar has announced that the company has acquired Los Angeles-based G/FORE, the golf-inspired sportswear and accessories brand created and designed by veteran fashion innovator Mossimo Giannulli. 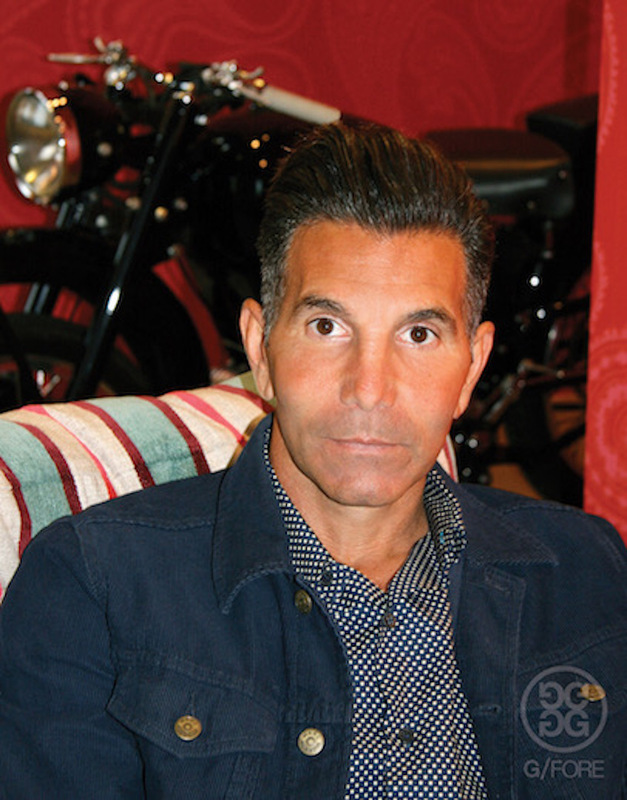 Giannulli launched G/FORE in 2011 with the vision of developing a global lifestyle brand deriving its DNA from the sport of golf and the stylishly rebellious spirit that has earned the designer international recognition. Beginning with a collection of premium golf gloves in vibrant colours, G/FORE has expanded to include golf shoes, accessories and apparel for men and women. 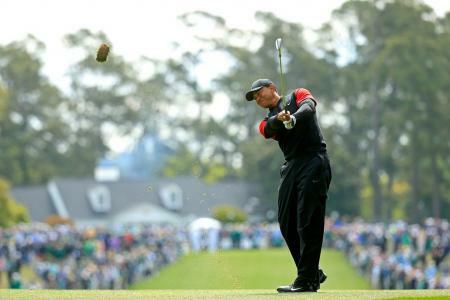 "I love the game of golf, and as a designer it was obvious that the timing was perfect for a lifestyle brand that was hipper, younger and more outspoken than anything on the market. By starting with gloves, we were able to establish credibility as a golf brand first, then add shoes, apparel and other accessories for a complete collection," Giannulli said. Giannulli describes G/FORE as luxury sportswear inspired by and designed for the sport of golf, emphasising the "playability" of the product line. "We're not a technical or athletic brand, but we've learned how to put technical performance into our products. 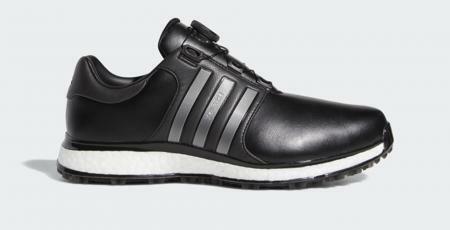 Everything is 100 per cent suited for playing golf - athletic on the inside, fashion on the outside." The partnership with Raleigh, North Carolina-based Peter Millar began with a collaboration on a co-branded golf shoe, an idea hatched by Giannulli and Peter Millar CEO Scott Mahoney. The shoe was an immediate hit at the 2017 PGA Show, introducing the unlikely but intriguing pairing of two distinctively different brands. The decision for Peter Millar to acquire G/FORE was the organic result of ongoing interactions between the two companies. "Our intent is to let Moss express his creative genius for design, branding and marketing while we build a solid foundation for the business with our back-end expertise," said Mahoney. "Moss has the rare combination of experience, design vision and name recognition that will enable us to take this brand worldwide." Mahoney added that the process of transitioning business components including sourcing, inventory, financing, forecasting and e-commerce to Peter Millar is underway and will be completed in the coming year. 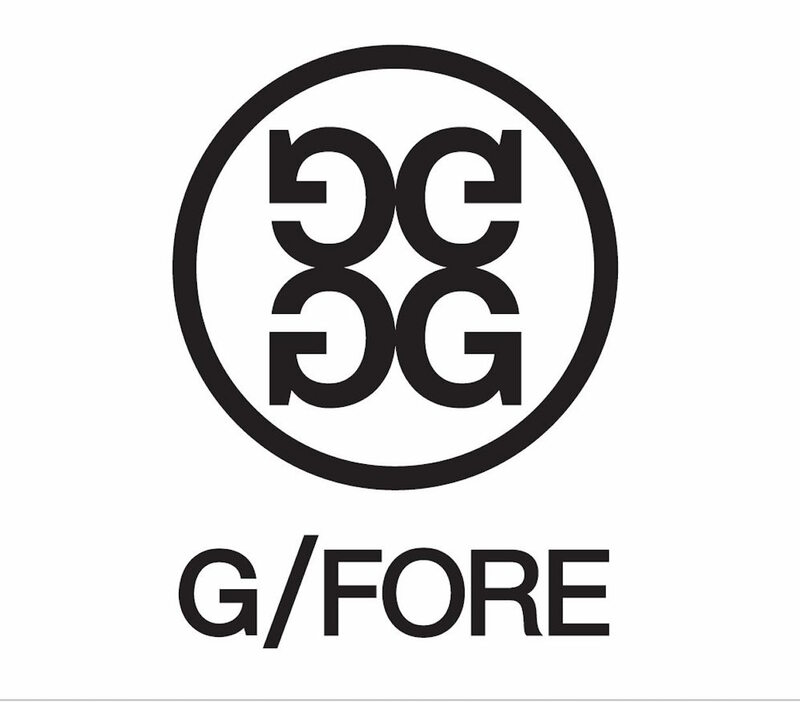 G/FORE will also have the distinction of being associated with Peter Millar parent company Richemont, the Swiss luxury goods group whose portfolio of leading international "Maisons" includes Chloé, Alfred Dunhill, Piaget, Van Cleef & Arpels, Baume & Mercier, Cartier and Montblanc, among others. Peter Millar was launched in 2001 as a high-end, sophisticated luxury sportswear collection designed with classical American and European influences. The company continues to experience impressive growth in the U.S. and internationally.